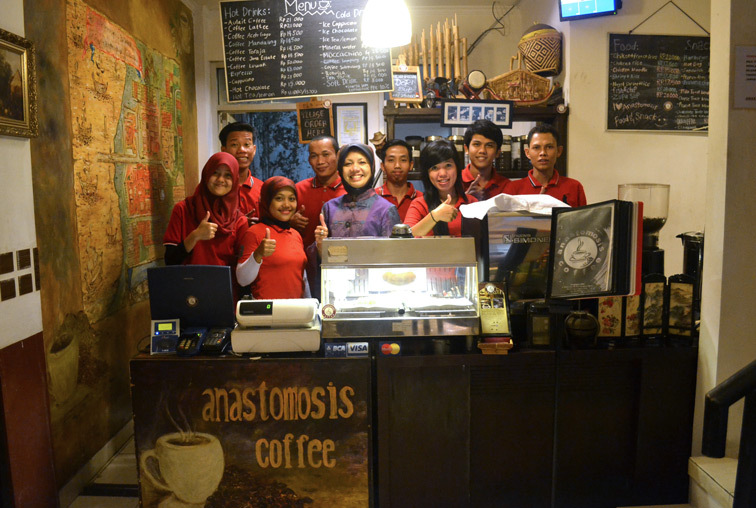 "Cafe With Special Indonesian Coffee"
Coffee anastomosis, as a form of realization meeting place young children as well as adults that "fond" drink coffee flavor. 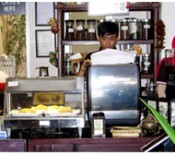 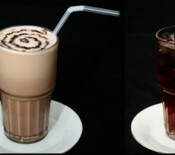 Cafes serve coffee drinks with the specificity of the original choice Indonesia and other beverages. 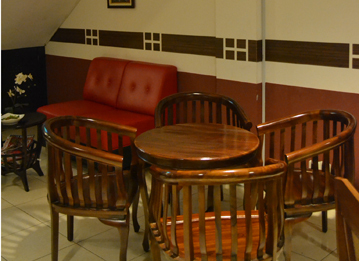 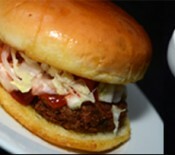 Comfortable environment with friendly service and fun. 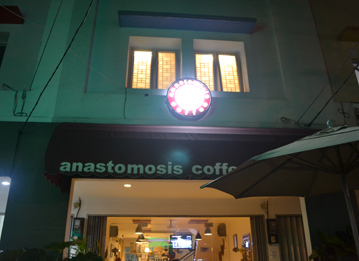 Do not ever hesitate to try high flavor of the coffee bean selection, just anastomosis Coffee. 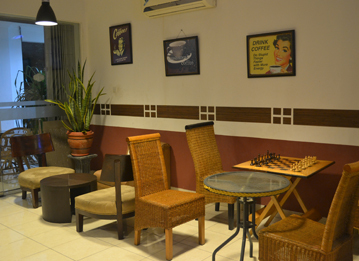 If you don't know where you want to make reunion with your friends, just call them and encourage them to gather at this place. 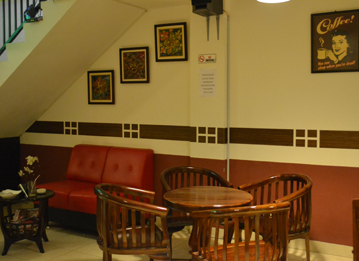 Jalan Pondasi No. 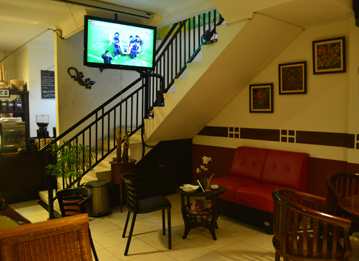 50 C, Kampung Ambon, East Jakarta.